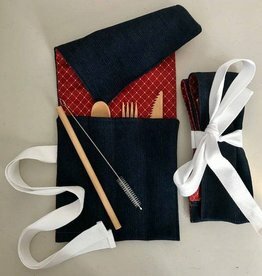 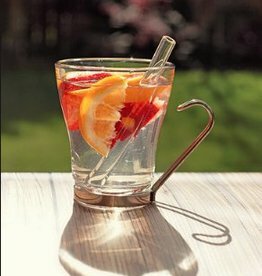 Home / Bent Straws 10 1/2"
Designed for use with sports bottle and travel mugs, but classy in craft cocktails too. 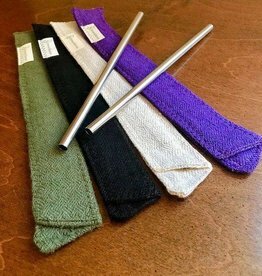 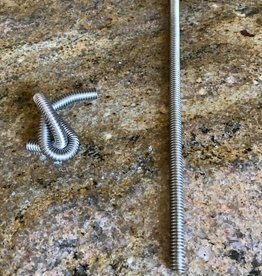 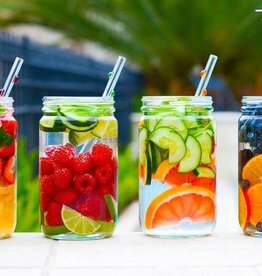 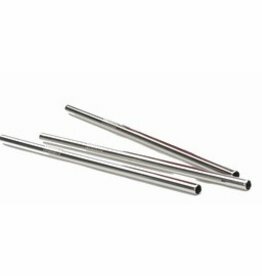 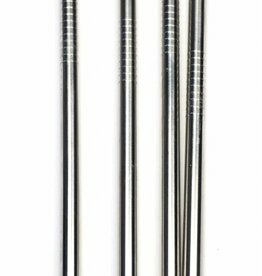 These reusable stainless steel straws reduce waste and save money. 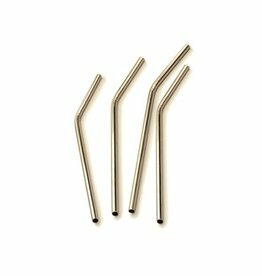 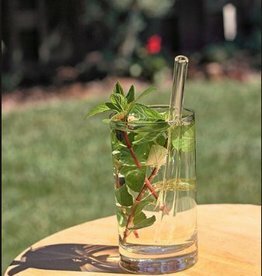 Straws measure 10-1/2″ and are made from dishwasher safe 18/8 stainless steel. 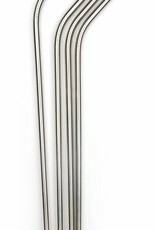 We recommend a straw brush for thorough inside cleaning!